A big firework party to bring a whole street together has ‘sparked’ a revival in community spirit, following the establishment of a Street Association, part of the wider Street Association initiative. 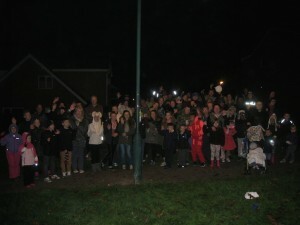 Armstrong Drive and Cowley Close, part of the Cars Estate in Smiths Wood, north Solihull, decided to hold the fireworks party to bring neighbours together and do something really positive for the two streets. 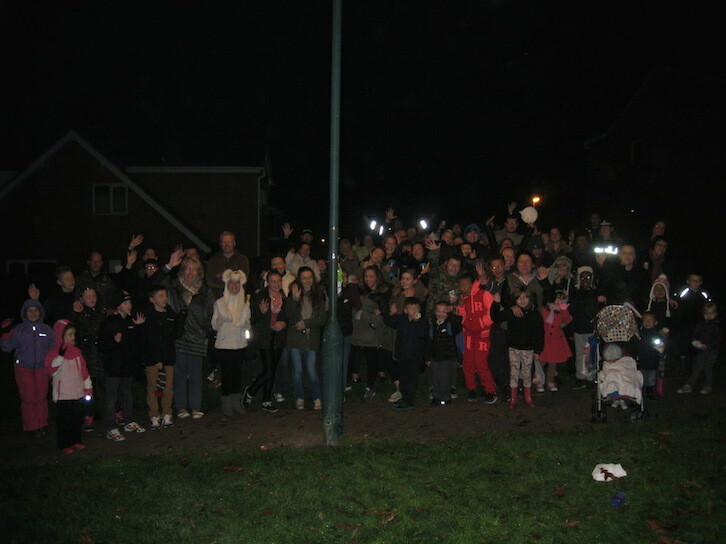 In the event, about 100 residents turned up (many of whom gathered for this picture), with 20 houses contributing food to share, in perfect, mild November weather, under a full moon. Suitably-named resident, Sheila Armstrong, said: “I thought it was fantastic. It got people mixing together. I personally got to talk to people for the first time who have lived on my doorstep for many years – very good indeed”. The next fixture for the Armstrong Drive and Cowley Close Street Association is to organize its Christmas party in a local community hall, scheduled for the last Sunday before Christmas. An additional 14 residents, including some teenagers, volunteered to be part of the organizing core group, which is meeting shortly to start planning the Christmas extravaganza. This is on top of the small organizing team that prepared the fireworks party. The fireworks were sponsored by Solihull Council. 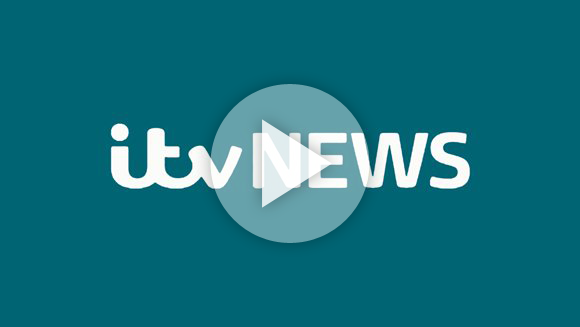 The Street Associations initiative has been pioneered by Uturn UK, a community interest company which is now working in partnership with Neighbourhood Watch and the Big Lunch.